Are you planning a Florida Beach Wedding on Anna Maria Island or perhaps a special event? We are your one stop shop for all the information you need to pull off this Anna Maria Island beach wedding event off. 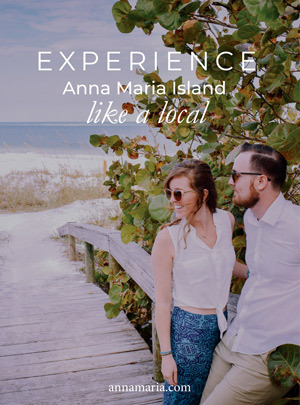 Whether you want an event as unique as you are or a wedding in the most traditional sense, you can have it all on Anna Maria Island. Imagine sauntering down the aisle sharing your vows with your toes in the sand. Or having a sunset light up your loved one’s face as they say I do. Enjoy picnics, shopping, dining, and the beach including some amazing vacation rentals while staying on Anna Maria Island. The white beaches, blue skies, and turquoise waters make the perfect backdrop for any event. Whether your event is large or small, Anna Maria Island offers memories to last a lifetime! Beach destination weddings are becoming so popular and Anna Maria Island is one of the best places to have one, so much so that many are referring to the perfect wedding setting as the “Beach Wedding Capital of Florida”. 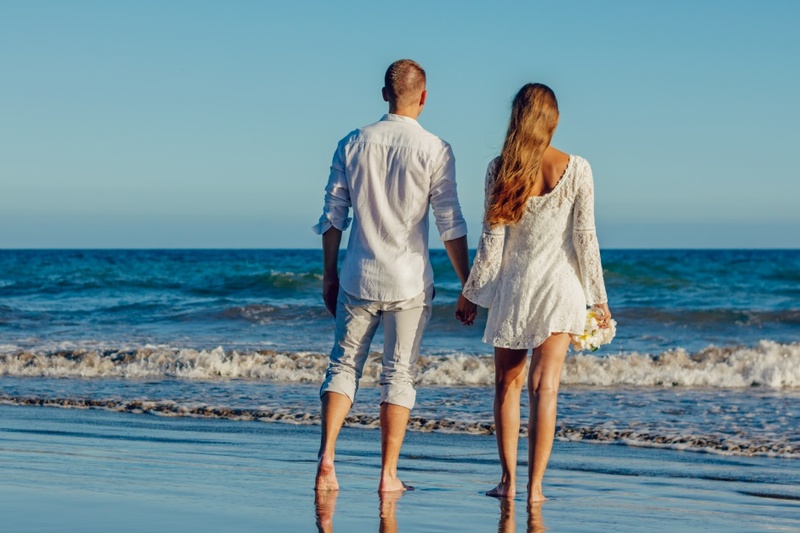 With all that the island offers, it’s no wonder that Anna Maria Island brides come from all over to plan their weddings on this beautiful island. Any theme can be achieved with this perfect island hideaway. Sometimes you may have a couple plus ones such as tropical birds, dolphins, and sea turtles. Your dream venue is awaiting you on Anna Maria Island. You won’t find a more beautiful setting for your special day! Exchange vows in our romantic gazebo or on the white sandy beaches. We are here assist you with your plans for a fabulous Florida wedding, and can accommodate up to 22 guests. Mixon’s In the Grove is a perfect setting for an outdoor Florida wedding or event! Their slogan is vintage charm with a southern twist and we can’t think of a better way to describe this quaint this slice of paradise. You can choose to have your event at the gazebo, the inn, or the hall. The gazebo is one of our favorites because of the beautiful landscaped Koi pond and rock waterfall serves as your back drop to a wedding experience that will leave you and your guests breathless. An Anna Maria Island wedding or event is something magical and will create everlasting memories for you and your guests. There is nothing more beautiful than a wedding in Manatee county, especially on Anna Maria Island. It has the perfect backdrop, weather, and accommodations for any type of event your having. It doesn’t get much better than Anna Maria Island when it comes to planning where your event location will be held. Start planning your event or wedding on Anna Maria Island now! Choose a fantastic wedding group rental home, and we will be waiting for you to make some Island memories of your own!